Come back and check this category all the time. You might find some awesome flash sales, and coupons for your favourite online courses! 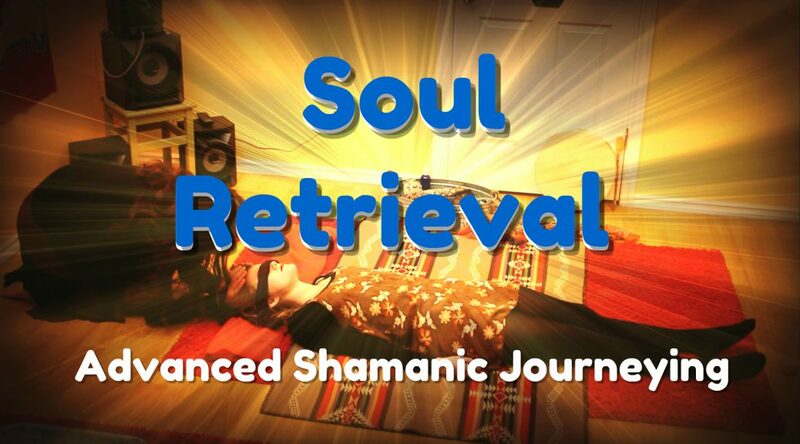 A Shamanic Journey is a spiritual practice, and it is a way of exploring the spiritual realms, and making contact with spirits, spirit animals, power animals, lost souls, angels, ancestors, elders, or departed shamans. 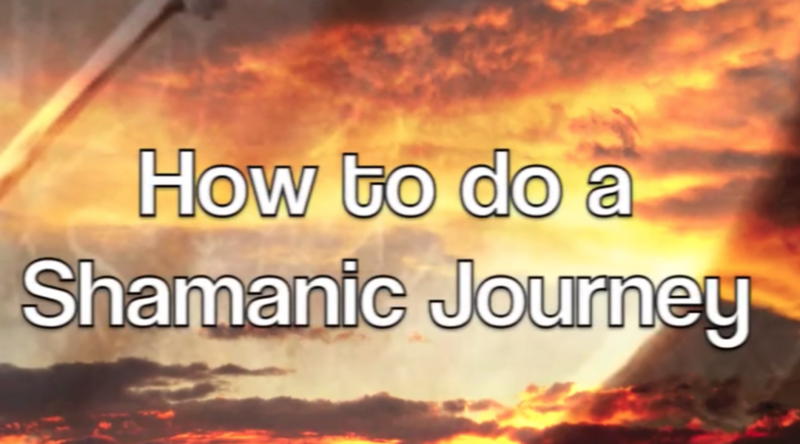 I’ll show you how to do a Shamanic Journey, and connect with the spirits on the other side. Inner Peace is important. 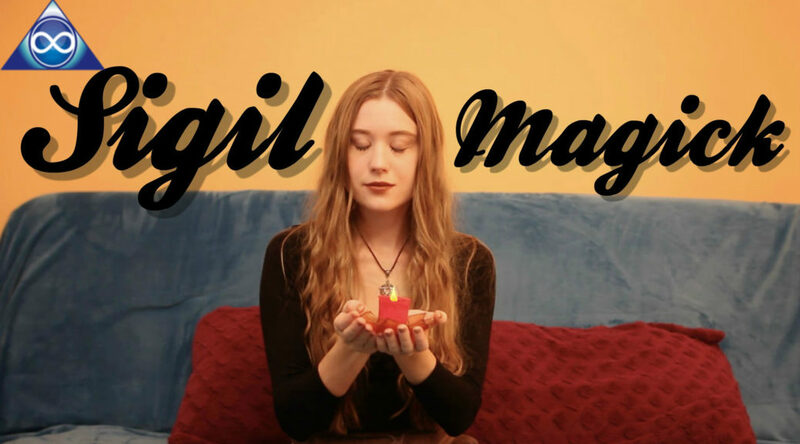 It will help you find your balance in life. Balance is the key to growing and becoming whole again. 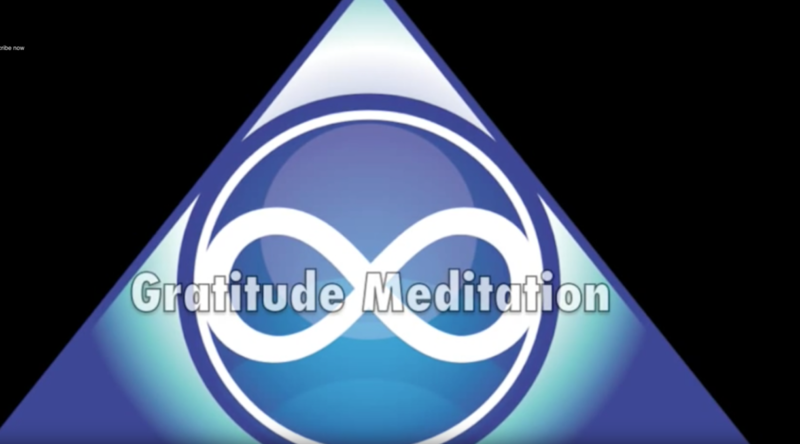 This free guided meditation online course will hep you to achieve inner peace. 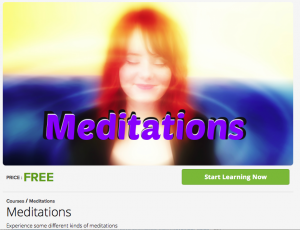 Get This 100% FREE Online Inner Peace Guided Meditation Course Now: Click! James Samuel Myers: 5 stars! 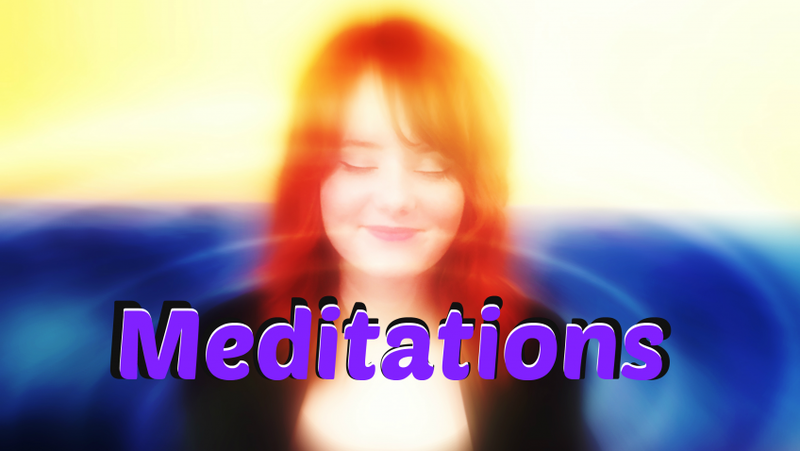 Do a meditation each day. Take time for yourself, at least 10 minutes a day. And let go of stress.